Goodreads says, "A bold, heartfelt tale of life at Green Gables . . . before Anne: A marvelously entertaining and moving historical novel, set in rural Prince Edward Island in the nineteenth century, that imagines the young life of spinster Marilla Cuthbert, and the choices that will open her life to the possibility of heartbreak—and unimaginable greatness Plucky and ambitious, Marilla Cuthbert is thirteen years old when her world is turned upside down. Her beloved mother has dies in childbirth, and Marilla suddenly must bear the responsibilities of a farm wife: cooking, sewing, keeping house, and overseeing the day-to-day life of Green Gables with her brother, Matthew and father, Hugh. In Avonlea—a small, tight-knit farming town on a remote island—life holds few options for farm girls. Her one connection to the wider world is Aunt Elizabeth “Izzy” Johnson, her mother’s sister, who managed to escape from Avonlea to the bustling city of St. Catharines. An opinionated spinster, Aunt Izzy’s talent as a seamstress has allowed her to build a thriving business and make her own way in the world. Emboldened by her aunt, Marilla dares to venture beyond the safety of Green Gables and discovers new friends and new opportunities. Joining the Ladies Aid Society, she raises funds for an orphanage run by the Sisters of Charity in nearby Nova Scotia that secretly serves as a way station for runaway slaves from America. Her budding romance with John Blythe, the charming son of a neighbor, offers her a possibility of future happiness—Marilla is in no rush to trade one farm life for another. She soon finds herself caught up in the dangerous work of politics, and abolition—jeopardizing all she cherishes, including her bond with her dearest John Blythe. 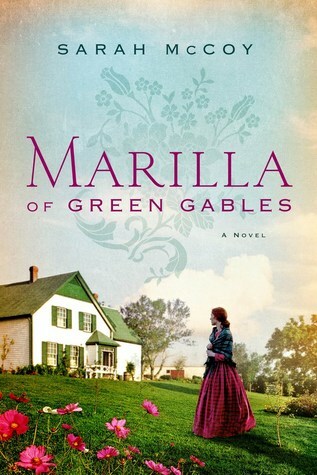 Now Marilla must face a reckoning between her dreams of making a difference in the wider world and the small-town reality of life at Green Gables." Guys, I love all things Anne of Green Gables, so I can't wait to get my hands on a copy of this. I adore the character of Marilla and would love to revisit the town of Avonlea. What do you guys think? I've never read Anne of Green Gables! I have no idea how that happened either and it's probably something I should amend. I really like the sound of this one too! Oh my gosh! You need to read it. It's sooo good. 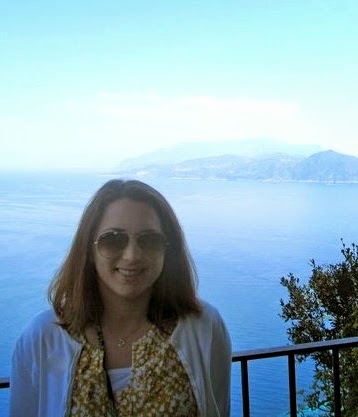 Thanks for visiting, Sara! Oh, this is different! Not heard of this book before :) Not before Anne! I love the character of Marilla, so I have high hopes. Thanks for visiting, Sassy. This sounds delightful! 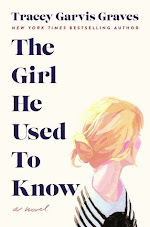 And i just adore the cover! I know, right? I love the cover too. I'm glad you agree, Jenea. Thanks for visiting. These sound like wonderful books, even though I've never read Anne of Green gables. Anne of Green Gables is one of my favorite childhood reads, so I am definitely sentimental towards it. Thanks for visiting, Greg.